Current day workplaces are changing by the minute, and many of the jobs that are dominating the market today did not even exist as little as five years ago. Colleges and universities everywhere need to equip their students with the skills they require to survive in this ever-changing digital economy, and continuous learning offers a frame of reference to create confident and adaptable learners. 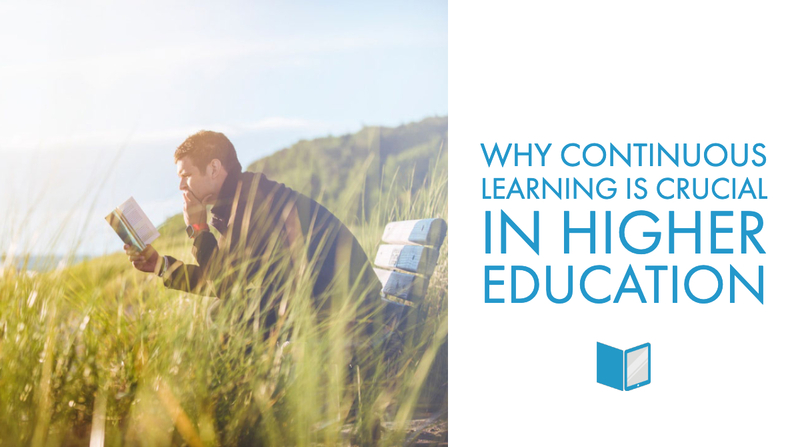 Institutions that harness this model and develop a learning infrastructure that reinforces lifelong learning skills (as well as academic excellence) find themselves turning curious students into empowered alumni upon graduation. On the individual level, continuous learning is the practice of continually expanding your own skill-set and knowledge in response to the changing environment around you. The ability to ask for help when something is not understood, to apply best practices, and to try new ways of doing things are all good indicators of a continuous learner, and are increasingly becoming a priority for higher learning institutions everywhere. That’s because today’s employers are looking for evidence of soft skills and adaptability from new graduates, and the modern day economy relies on a new flexible and engaged workforce to navigate our increasingly digital world. Colleges and universities that go beyond the traditional toolset of academic expertise and specialization are beginning to set themselves apart, and graduates equipped with an added set of marketable soft skills are in high demand. At the core of continuous learning is a sense of ownership and personal responsibility towards the development of new skills, ideas, and ways of solving problems. 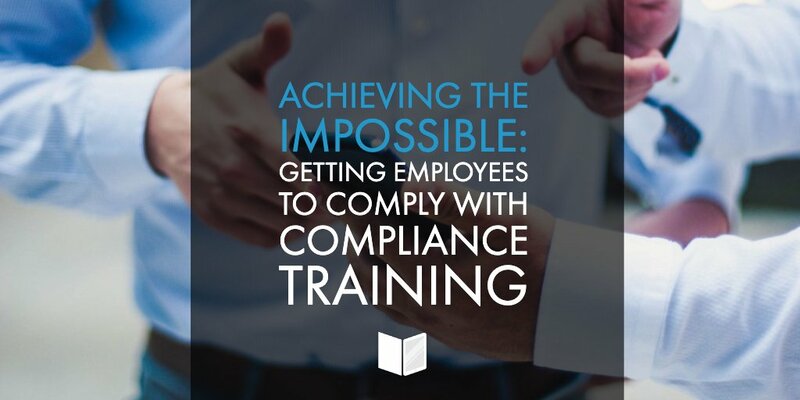 With the constantly shifting relationship between technology and the workplace, the capacity for this kind of self-directed, continuous education is a key differentiator among new graduates entering the workforce. 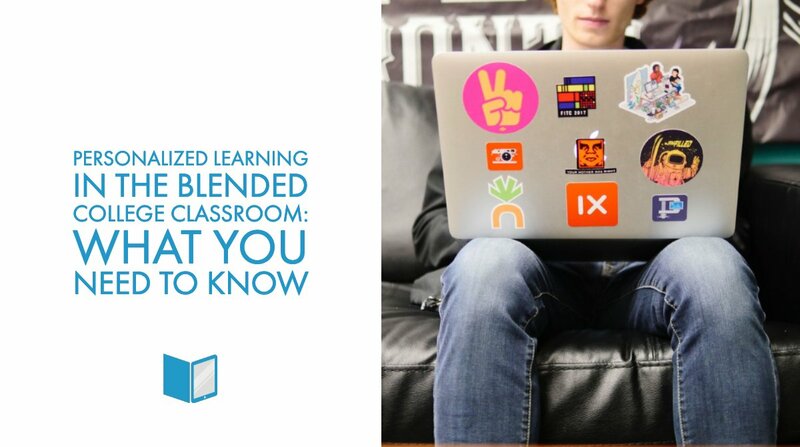 That’s one of the many reasons that the blended learning model has become so popular across higher education. Not only does it help educators tackle classroom management issues like large classroom sizes and differentiated learning, but it also places the responsibility of learning back in the hands of the learner. Begin by providing students with the tools they need to take learning into their own hands, as well as the tools that educators need to support them along the way. Students who feel confident in taking control of their own learning opportunities, and comfortable asking for help when it's needed are building the soft skills that today’s employers are looking for. Educators have known for decades that students with different learning styles respond better to a variety of stimuli. Providing them with access to relevant knowledge across a variety of mediums is more likely to spark an interest and encourage self-directed discovery and subject matter retention. 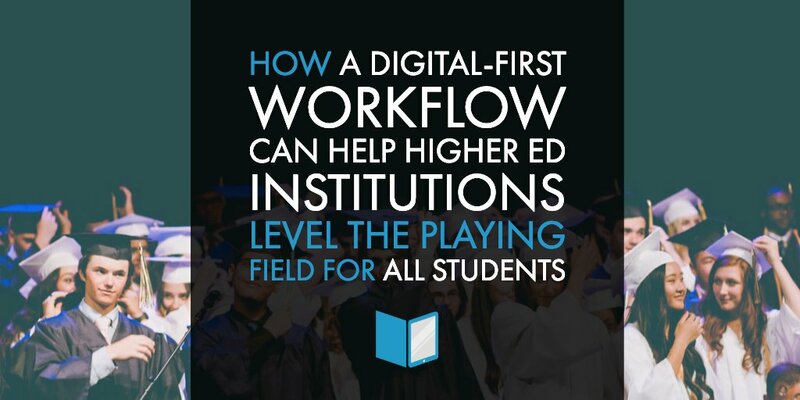 By incorporating multimedia content into the course materials in the form of videos, podcasts, and interactive assessments, higher learning institutions can become more effective in their dissemination of knowledge and provide multiple opportunities for students to become engaged. More importantly, graduates who are able to navigate through different channels and mediums throughout higher learning are better equipped to identify opportunities for continuous learning in the workplace and beyond. 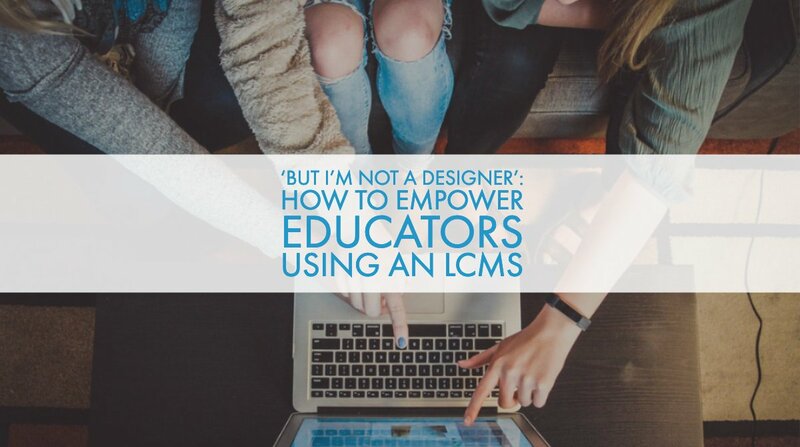 Just like the modern day learner benefits from the use of multimedia in the classroom, so too do they benefit from being exposed to learning opportunities that fit seamlessly into their existing lifestyle. 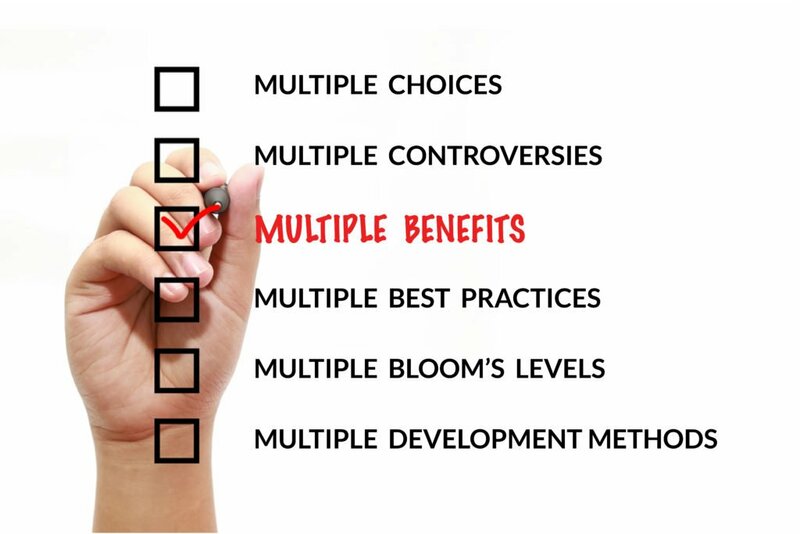 Everything from device-type to content design and layout should be considered when creating and reinforcing a culture of continuous learning, with the focus being on introducing multiple opportunities for self-direction. 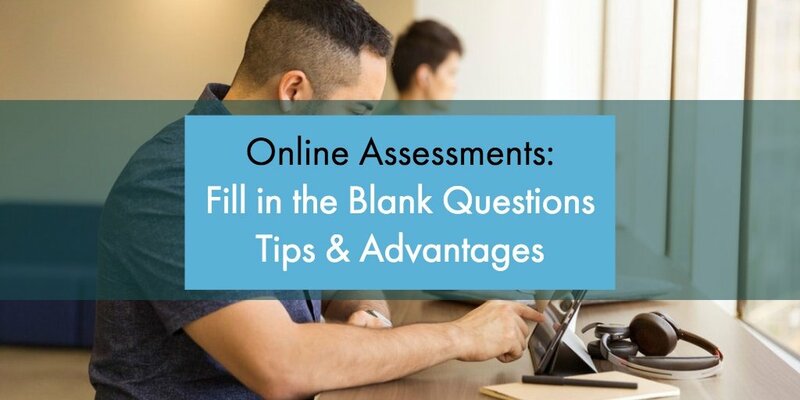 That means sourcing materials from contexts that resonate with your learners, like their favorite websites, current events, and even throwing in a gif or two in when applicable. The more that students learn to identify their own opportunities for continued learning, the more likely they are to establish the foundation they need to become lifelong learners. With so much information being created, changed, and deleted by the second, it’s imperative for graduates of any discipline to be able to seek out, identify, and apply new knowledge as quickly and effectively as possible. Just like the need for today’s learners to continuously build on their own skillsets, institutions must also create a culture of continuous learning by monitoring, reviewing and improving upon their own content and practices. By providing faculty members, communications teams, and instructional designers with the tools they need to analyze and report on key metrics around student engagement, assessment, and participation, institutions can lead by example and foster a learning experience fit for the 21st century. To learn more about how Gutenberg Technology’s MyEcontentFactory can help usher in a culture of continuous learning in your college or university, contact a member of our team today to set up a free demonstration.